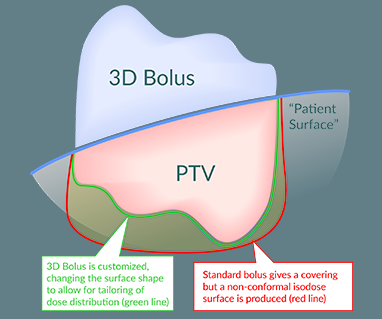 A custom, optimized bolus design that provides modulation of the electron beam to conform the prescription isodose to the PTV, sparing the underlying normal tissues. 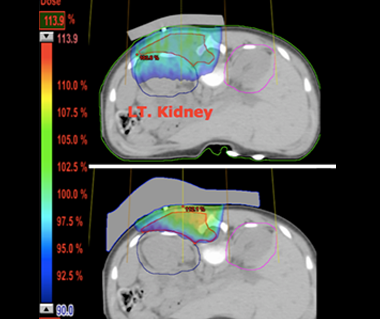 In recent years electron therapy has fallen out of favour due to the inability to conform the high dose to the tumour volume, often being replaced by more sophisticated and conformal photon treatments. However, the sharp dose fall-off of electrons remains highly desirable. To built on a strong foundation, the Modulated Electron Bolus Module enables therapists to tailor the prescription isodose to the tumor volume beneath the skin while still being able to achieve surface conformity. 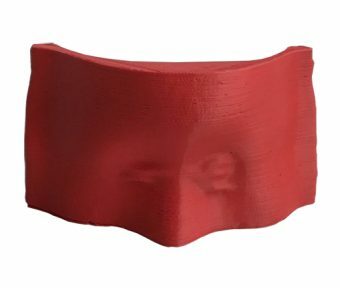 This allows therapists to conduct effective treatments while sparring healthy tissues in the process.